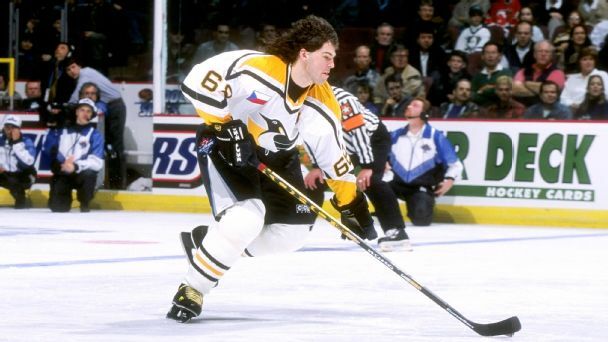 Jagr says he'll play 30th season in Czech Rep.
Jaromir Jagr will continue his professional hockey career for a 30th season when he skates with the Kladno Knights in the Czech Republic. 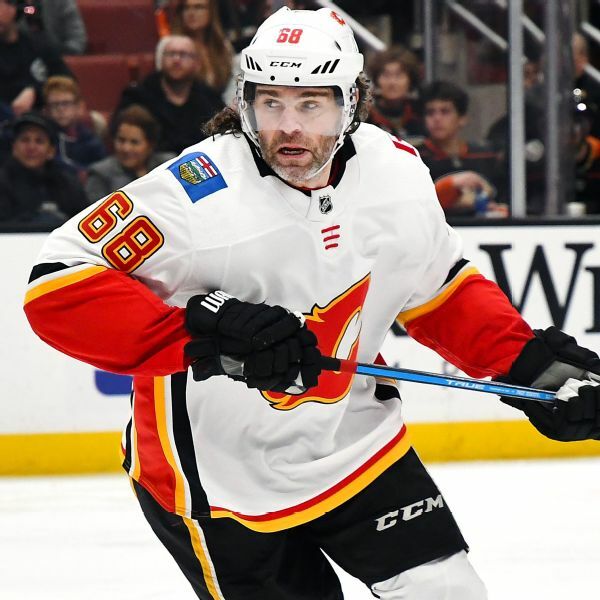 Jaromir Jagr says he left the Calgary Flames with the goal of recovering and getting back as soon as possible to help the Czech team he owns, the Kladno Knights, win. Jaromir Jagr said Thursday that he's aiming to play for Kladno on Saturday against Benatky nad Jizerou and that his main goal is to get healthy from a ligament injury in his right knee that he has been dealing with this season. Jagr signs with hometown club in Czech Rep.
NHL great Jaromir Jagr signed a deal Wednesday with a team he owns in the Czech Republic. Jaromir Jagr leaves the NHL as its third-best goal scorer and ranks second in points and third in games played. If we divorce his folklore from what Jagr actually accomplished on the ice, does he deserve to be among the top 10 skaters in league history? 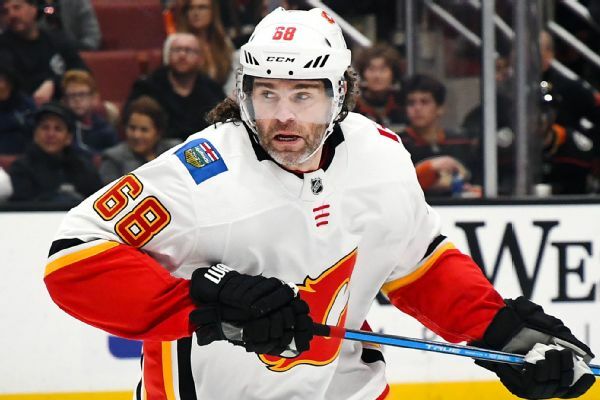 NHL great Jaromir Jagr has been assigned to his hometown team, HC Kladno in the Czech 1 Liga, the Flames announced Monday.